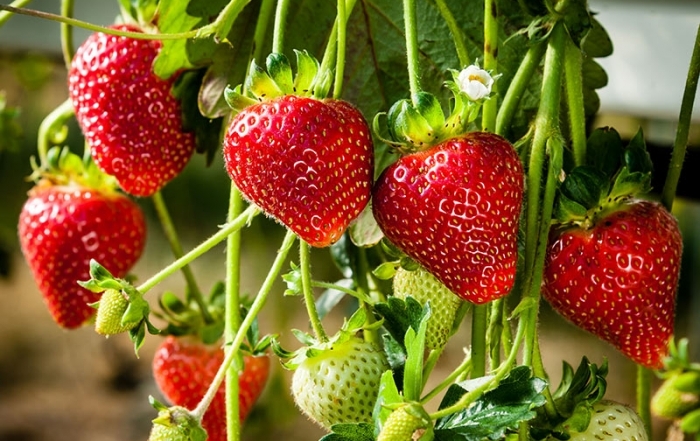 Salt Spring Island is located in the sheltered waters of the Southern Gulf Islands of British Columbia, off the west coast of Canada. 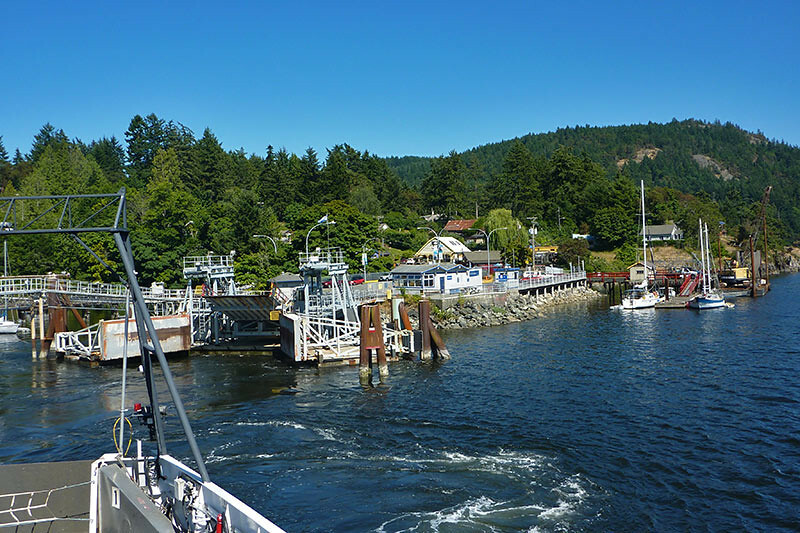 Because of its close proximity to Vancouver Island, Salt Spring is the most accessible of the chain of BC Gulf Islands, with the most frequent ferry sailings on three routes to three ferry terminals. 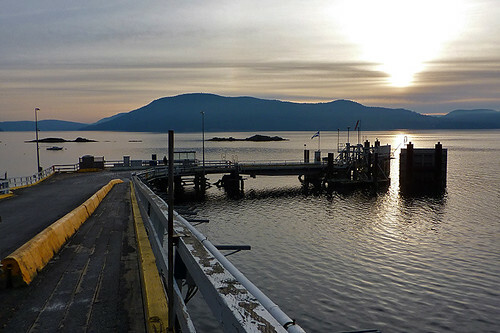 BC Ferries links Fulford Harbour with Swartz Bay (near Sidney), and also links Vesuvius to Crofton on Vancouver Island. There’s a BC Ferries dock in Long Harbour, with links to both Swartz Bay on Vancouver Island and Tsawwassen on the BC mainland. Floatplanes also link the village of Ganges to Vancouver and Seattle. 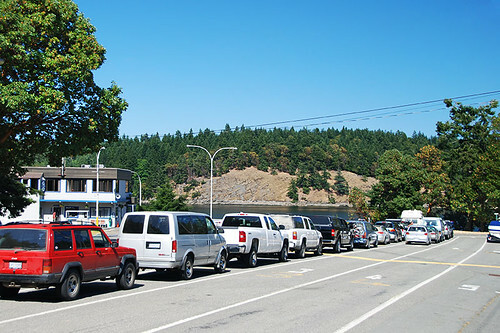 A public bus transit system covers the main routes on Salt Spring Island, and the Ganges Faerie MiniShuttle service operates between the ferry terminals (Fulford, Long Harbour, Vesuvius) and Ganges, Ruckle Park, and Fernwood. 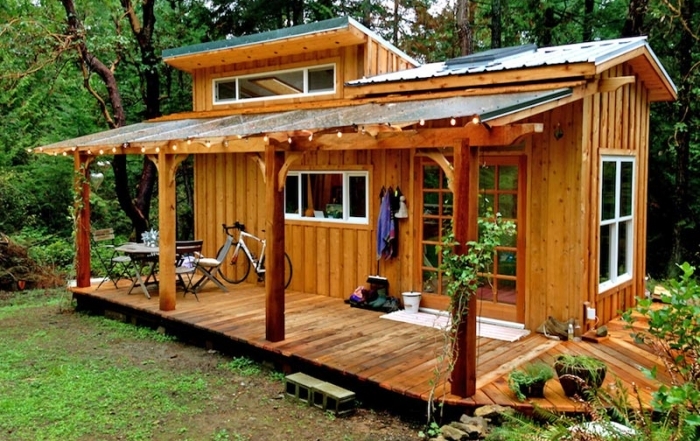 Visitors can also hire a taxi or rent a car, motorbike, scooter or even a bicycle to take in some of the breathtaking views to be seen on Salt Spring Island. Cycling is popular, but most roads are narrow and none have shoulders. 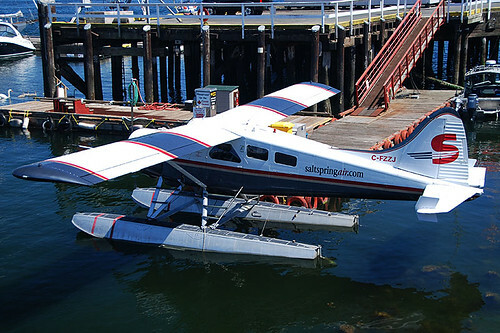 Salt Spring Island has no land-based airport, but is served by floatplanes operated by two companies that link the harbour in the village of Ganges to Vancouver and Seattle. Harbour Air Seaplanes is the largest all-seaplane company in the world, connecting passenger to one of 8 destinations in British Columbia with frequent service between the Lower Mainland and the Islands: South Vancouver (YVR), Downtown Vancouver, Pitt Meadows, Victoria, Nanaimo, Comox, Whistler, Sechelt and the Gulf Islands. 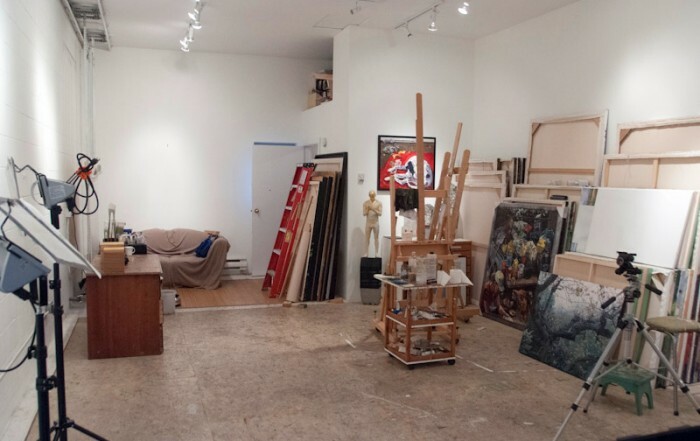 Salt Spring Air is a locally-owned airline based out of Ganges Harbour, with scheduled seaplane service between Salt Spring Island, Vancouver International Airport (YVR), Downtown Vancouver (Vancouver Harbour), many other Gulf Islands, and Pat Bay and Maple Bay on Vancouver Island. Gulf Islands Water Taxi is located in Ganges on Salt Spring Island, serving a unique island culture that still relies on water taxi transport and ferries for its essential services. They transport children to island schools, visitors and residents, groups of cyclists, kayakers, hikers and birders. www.SaltSpring.com/watertaxi/. BC Ferries operates a scheduled ferry service from Swartz Bay (Victoria) to Fulford Harbour on Salt Spring Island, the largest of the Southern Gulf Islands. Reservations cannot be made for the Victoria to Fulford Harbour route, but are recommended for travel between the Southern Gulf Islands and Tsawwassen (Vancouver). 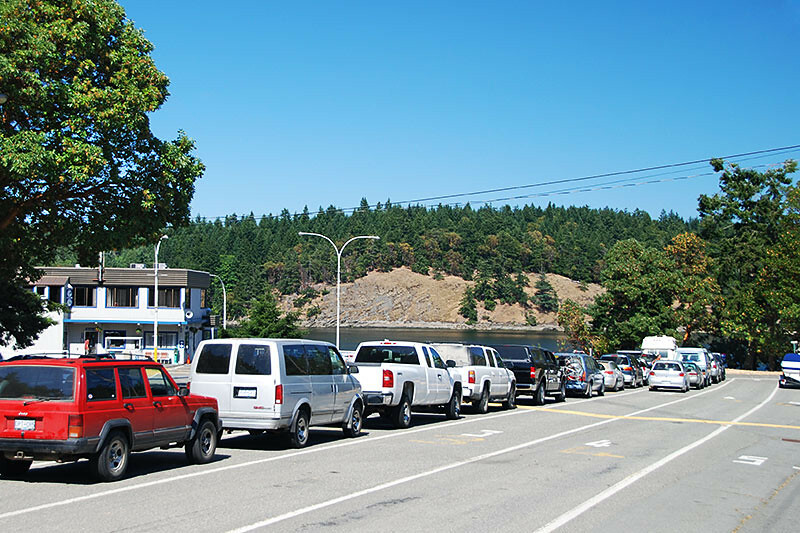 Ticket sales at Swartz Bay will end 5 minutes before the scheduled sailing time for vehicles and 10 minutes before for walk-on passengers. Loading at Fulford Harbour will end 3 minutes before the scheduled sailing time for vehicles and 5 minutes before the scheduled sailing time for walk-on passengers. 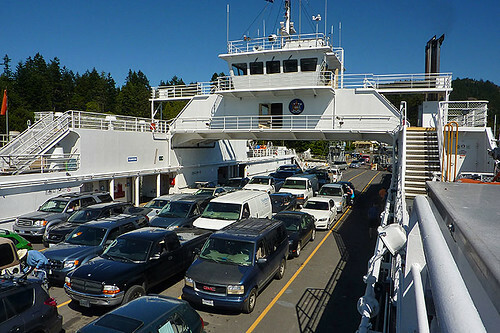 BC Ferries operates a scheduled ferry service between Crofton on Vancouver Island and Vesuvius Bay on Salt Spring Island. 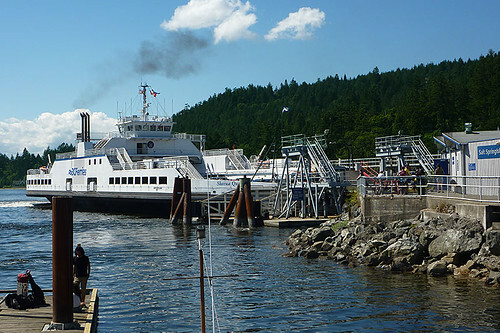 BC Ferries operates a scheduled ferry service between Tsawwassen (Vancouver) and Long Harbour on Salt Spring Island. Reservations are recommended for travel between the Southern Gulf Islands and Tsawwassen. 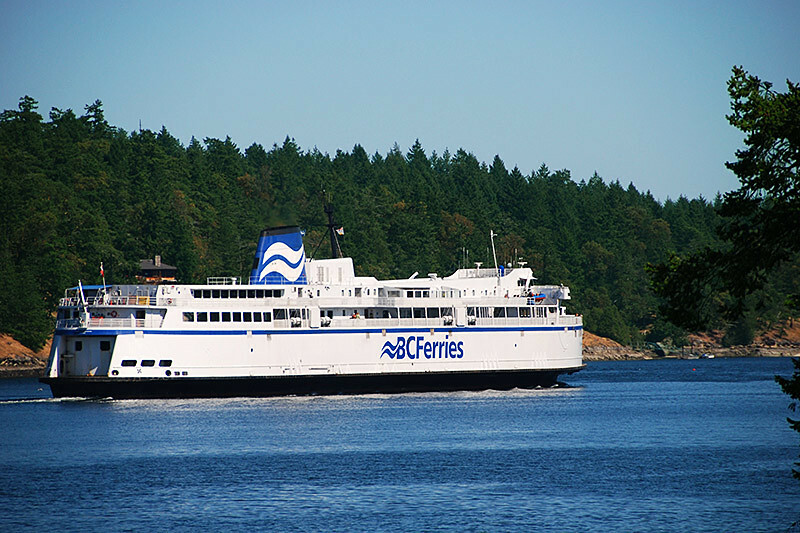 Make vehicle reservations and check current ferry schedules, ferry fares, capacity conditions at major ferry terminals, and the departure and arrival status of current sailings directly on the BC Ferries website. 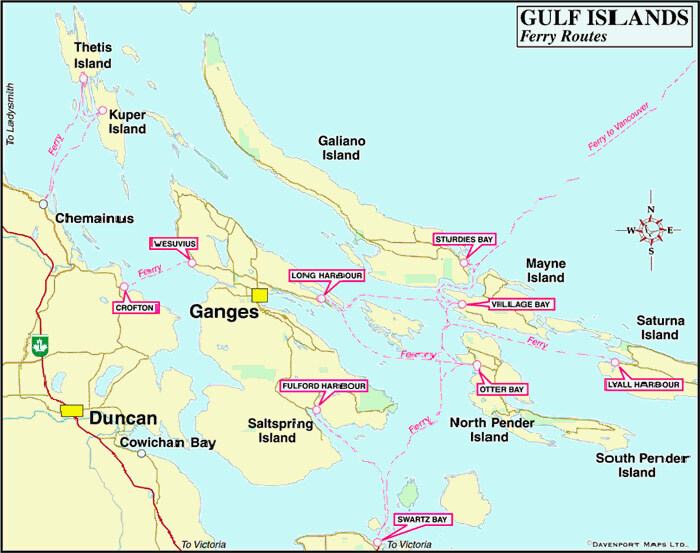 View BC Ferries’ map of Ferry Routes in BC (PDF format).